Influenced by music producers such as The Alchemist, Jake One, Marco Polo, Thes One, J. Dilla, Nottz, Dj Premier etc. Dj DisArm has developed his own sound in just a few years in the game and has adapted the "boom-bap" sound that was created in the early 90's. We specialize in hip-hop music production and audio recording services with high quality equipment. 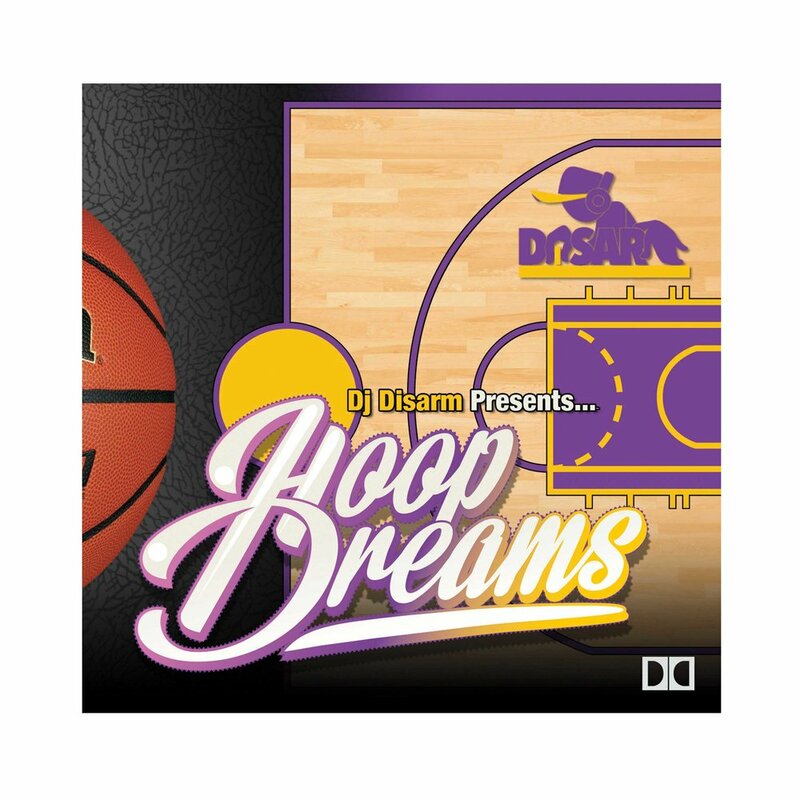 To order hoop dreams just click on the Cover art Below and you will be directed to a website to place your order, thank you!